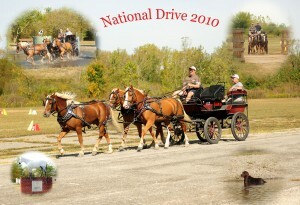 The National Drive will be held at the Kentucky Horse Park in Lexington, KY from October 4 through October 9, 2011. For more information, please visit The National Drive website. 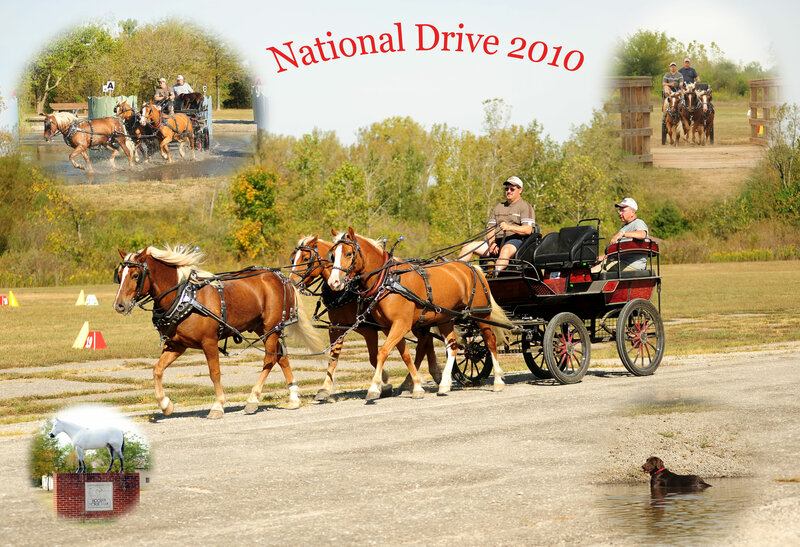 The National Drive is an inexpensive 3-6 day event, devoted exclusively to recreational equine driving. The Drive was first held at the Kentucky Horse Park, Lexington, Kentucky, in October 2005. The Drive has come to be viewed as the largest single gathering of recreational equine drivers on the continent. Highlighting the event is a series of clinics, demonstrations and private driving lessons featuring some of the nation’s most prominent clinicians and driving experts. Participants can attend all or none of our scheduled events – the only thing required is that one passes a safety check. Participants can drive at will from dawn to dusk.